Swedesboro, NJ Plumbing, Air Conditioning, Heating, Energy Saving, and Commercial Services | SPS Mechanical Inc.
Can Duct Cleaning Benefit My Air Conditioning? Keeping up with the various systems throughout the household can be a true challenge, even for the most diligent among us. If you find that your plumbing or HVAC system is not doing its job, then let us do ours. We are a full plumbing, heating, air conditioning, indoor air quality, solar and geothermal service provider throughout the Swedesboro, NJ area, including all aspects of installation and maintenance as well as repair. Our courteous staff is here to take care of every concern that you may have. Schedule a service today! We offer reisdents of Swedesboro plumbing services that are trustworthy and reliable. What that means for us is taking care of every last detail, whether it’s a relatively minor garbage disposal repair or a water heater replacement. Our plumbers are highly skilled professionals who are eager to improve your household however they can. All that you have to do is pick up the phone and give us a shout. A plumbing system incorporates a wide array of materials and products, from piping to traps, showerheads to your underground sewer line. 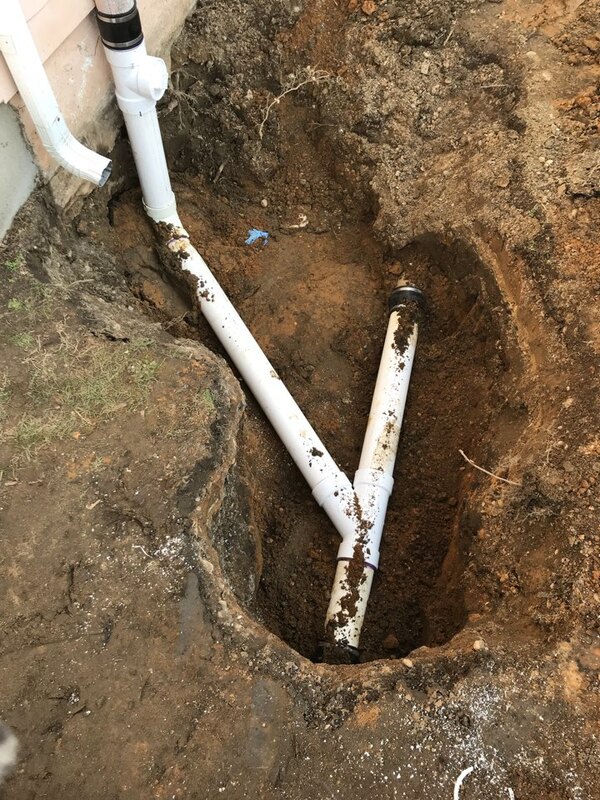 It’s important to make sure that any issues with your supply, drain and sewer systems are in great working order. We have just the plumbing repair service to ensure that this is the case. From conventional tank water heaters that store many gallons of hot water for immediate use to the latest in tankless energy efficiency, we offer a number of different systems for installation. Let us install and service your water heater in Swedesboro, NJ. Learn more about our water heater services. When winter strikes and snow begins to accumulate on the ground, resulting in slippery roads, chilly evenings and high heating bills, will you and your family be comfortable? We offer comprehensive heating services. From the installation of new furnaces and boilers to last–minute repairs and routine maintenance, our technicians are here for you. Are you in the market for a new heater? What are you looking for exactly? We offer a number of different options for our clients, including boilers, furnaces, heat pumps and radiant systems. Our heating installation will hook you up with everything you need. A boiler is a powerful and efficient means of supplying heat throughout your living space. It’s also one of the most pleasant. 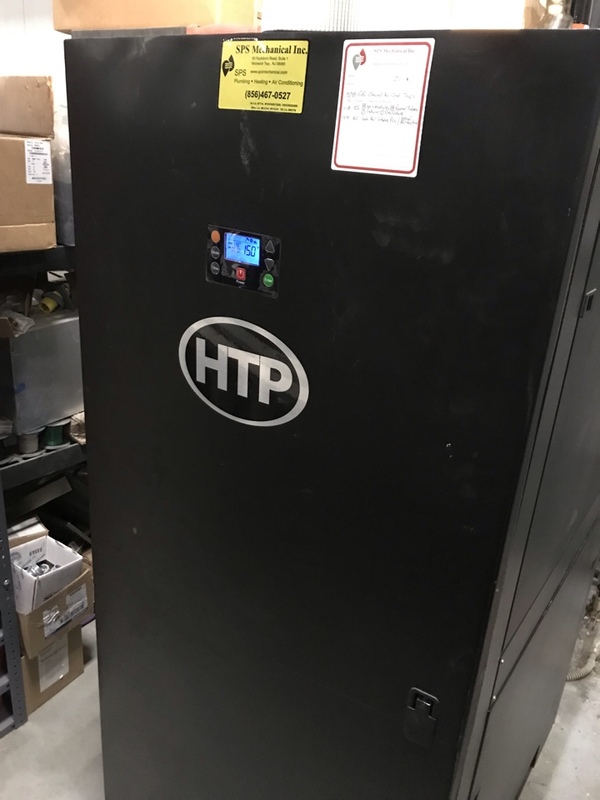 We can make sure that your boiler is appropriately sized and then integrate it into the home systematically so that you’ll have many comfortable winters in your future. We also offer repair and mainteance service for boilers. Learn more about our boiler services. Let us make certain that your gas or electric furnace works just as it should. We specialize in all aspects of furnace services, including installation, replacement, furnace repair and maintenance. We’ll find a solution for you. 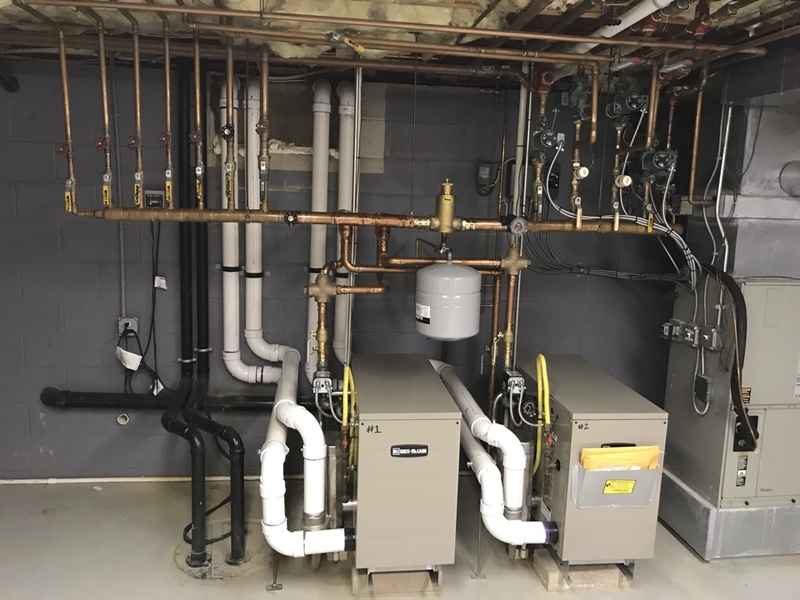 For outstanding energy efficiency and the convenience of heating and cooling within a single system, few HVAC systems compare with the heat pump. We offer conventional heat pumps as well as geothermal and ductless models. If you hope to be comfortable throughout your household this summer, then you most certainly need an excellent whole house air conditioner, one that can handle the high heat and humidity levels that we have during a Swedesboro, NJ summer. Let us be your guide to all things cooling. Contact SPS Mechanical Inc. today for expert air conditioning services, from installation to repair. What AC would work best in your household? It can be tough to select one, especially considering how many options there are in today’s market. Fortunately, we can make sure that you choose wisely every time with our air conditioning installation. Frozen coils, noisy compressors, duct leaks–these are just a handful of issues that could affect your summer comfort. Whether you notice that your energy bills have skyrocketed from one month to the next, or your AC fails to provide your home with even cooling, we can assist you. Learn more about our AC repair services. Are You Interested in Home Energy Savings in Swedesboro, NJ? Home energy savings should be something on the mind of every homeowner, especially considering how much money we spend on energy expenses throughout the year. How energy efficient is your home? How drafty are your windows, attic and doors? Are you interested in solar or geothermal? We offer a number of different products and services for our clients, including both solar and geothermal HVAC systems. A solar heating and cooling system is a great advantage. By utilizing the boundless energy of the sun, you can significantly reduce the amount of money that you spend on keeping your home temperature–controlled. We install and service solar heating and cooling systems throughout Swedesboro, NJ. As with our residential services, we offer outstanding HVAC and plumbing installation, repair and maintenance for our commercial clients throughout this community. Whether your restaurant’s kitchen needs a new drain pipe or grease trap, or your rooftop central air unit needs replacement, we’re here for you. We employ highly skilled and trained technicians who are eager to help you run your business. Learn more about our commercial services. Gabriel identified the problem as well as the solution and immediately implemented the necessary steps to restore heat in my home. Everything was explained to my satisfaction. Highly recommend SPS! SPS Mechanical installed a Whole House Water Filter. The Appointments were always kept on time, the quotes accurate, and the service was excellent. On time and on budget! James Whitton was prompt, kind, and knowledgeable. I was very happy with the service he provided through sps mechanical. I highly recommend sps and James whitton. Reef with SPS came in and listened to what we wanted to have done to our well system, after testing the water, we came up with a solution. He ordered the parts and arrived on time as scheduled and performed a very neat and professional project. I would recommend his work to anyone! Very happy with the results of the work that was done and the time and effort that was put into making everything right. I also really appreciate the follow-ups after the fact to make the sure the changes were working as intended. Thanks! Nick was great... Extremely helpful ! Bill did a fantastic job for me tuning up my furnace for the summer. He is very knowledgeable and explained everything to me so that I could understand. I hope to see him again in the fall. Dino D. was thorough and helpful. He is knowledgeable, and took the time to investigate the issues we were having and answer our questions. He was polite and professional, and we feel that his work can be trusted. Prompt, and friendly explained issue well. Berardino DiBattista checked our options for fixing an oven and helped with disconnecting the range until those options could be implemented. He was courteous and professional as are all the SPS technicians. They came to my house and Jimmy was my technician .He was very pleasant ,very knowledgeable very honest, and had a great personality! My house was kept very clean and everything was done in a timely manner. I will definitely be using him again in the future ! I would highly recommend him and the company! Very satisfied costumer!!! Another pleased customer up and heating again.